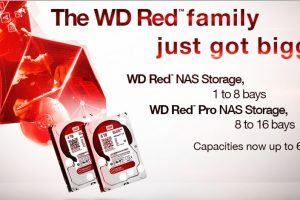 SYDNEY, Australia – August 6, 2015 –HyperX®, a division of Kingston Technology, the independent world leader in memory products, today announced the addition of 8GB and 16GB dual-channel kits of two to the HyperX FURY DDR4 family. The new kits are available in low-latency 2133MHz, 2400MHz and 2666MHz frequencies and are optimised for the new Intel Skylake platform. 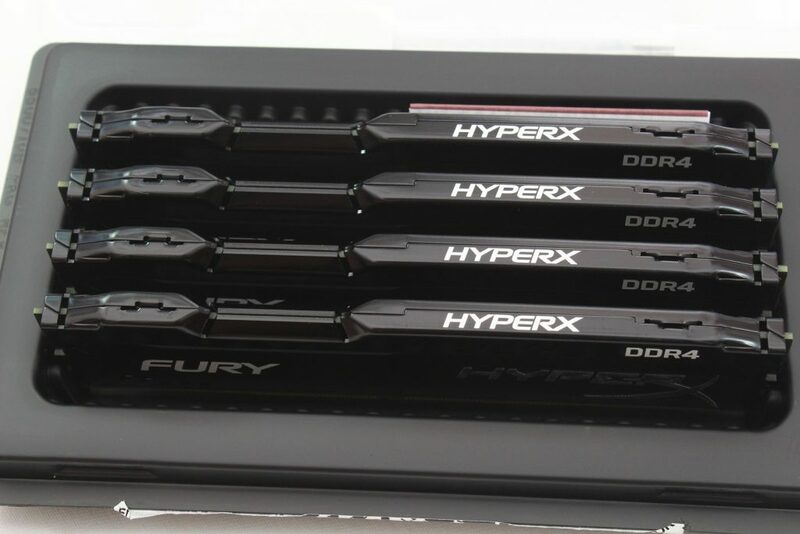 HyperX FURY DDR4 is the first product line to offer automatic overclocking via plug-and-play functionality for the next generation of high-end desktops utilising 6th Generation Intel® Core™ Processors (former codename Skylake-S) and the Z170 chipset.